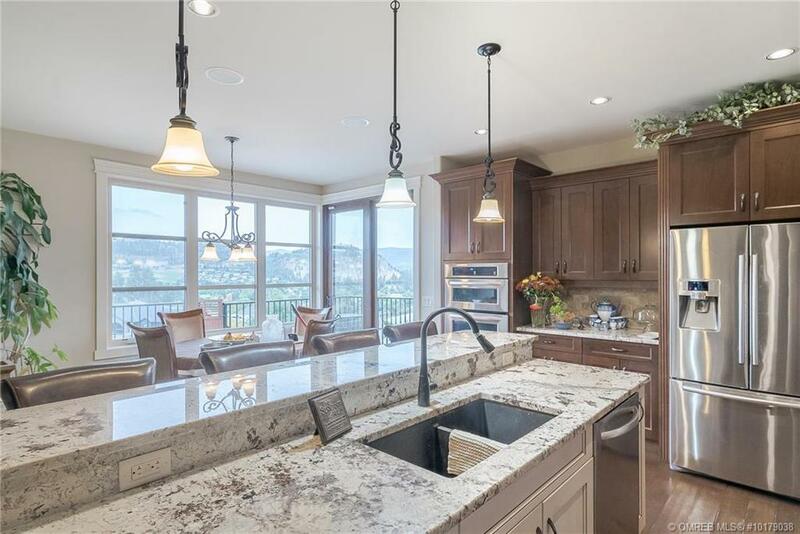 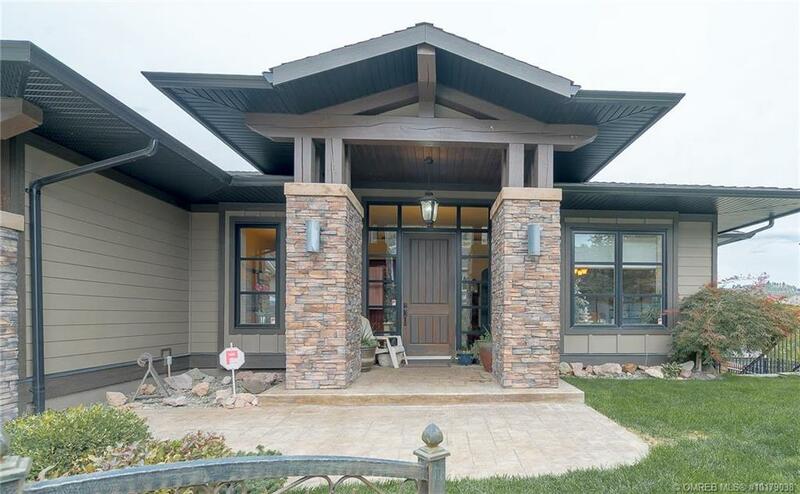 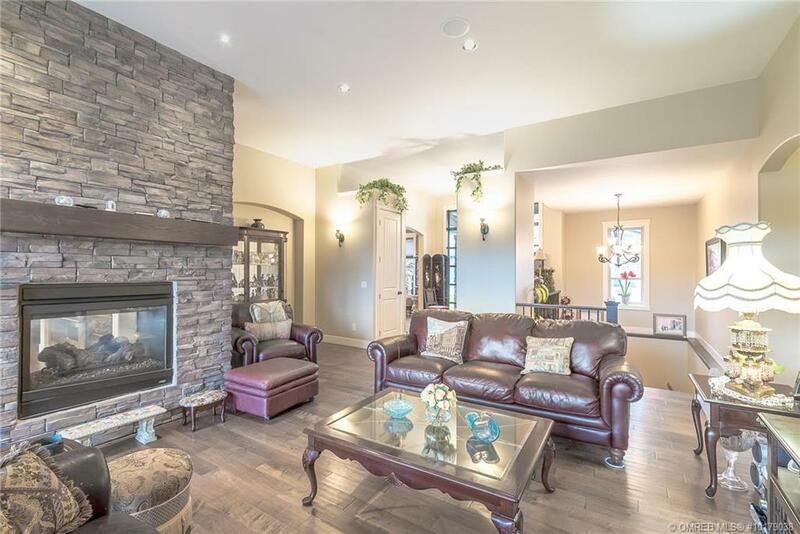 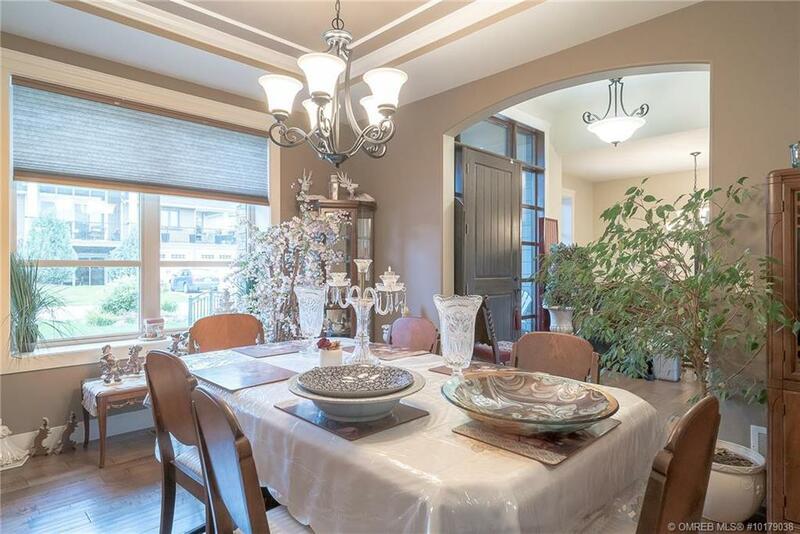 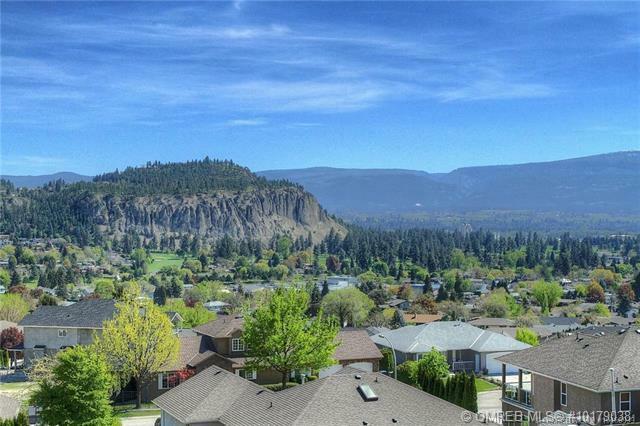 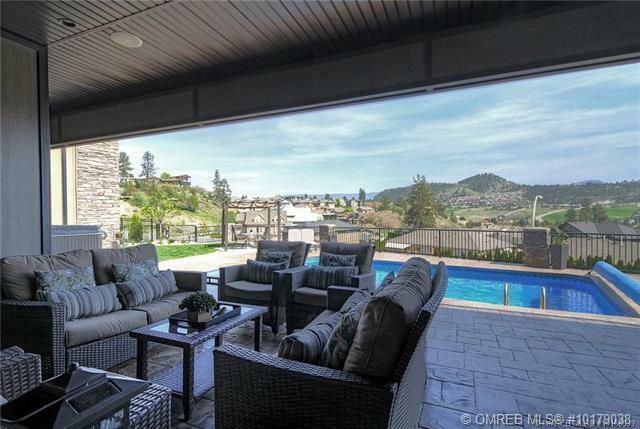 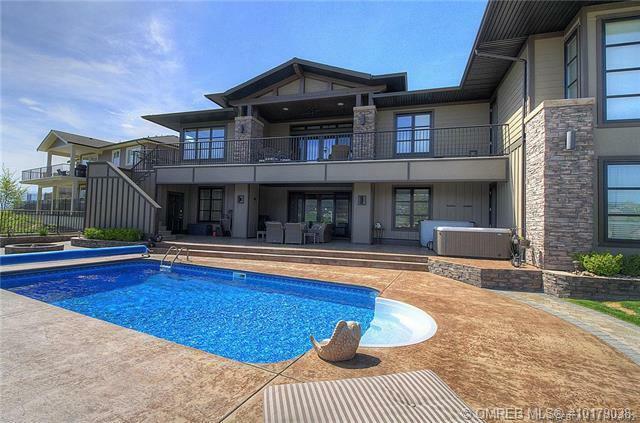 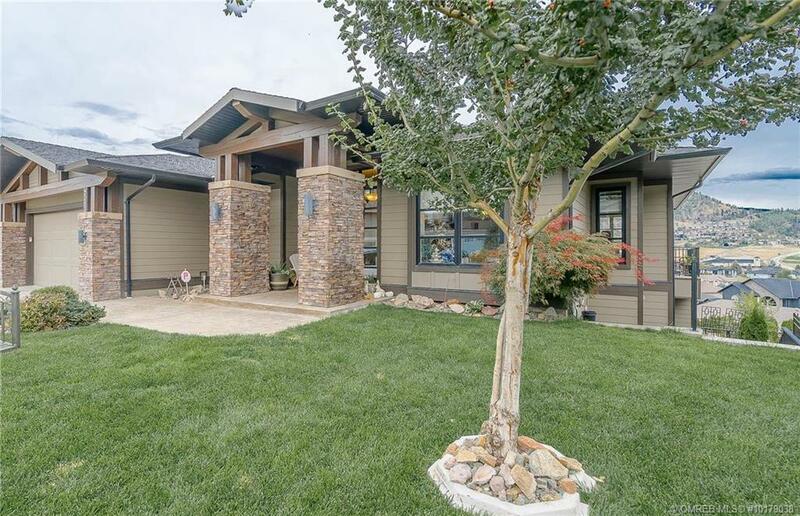 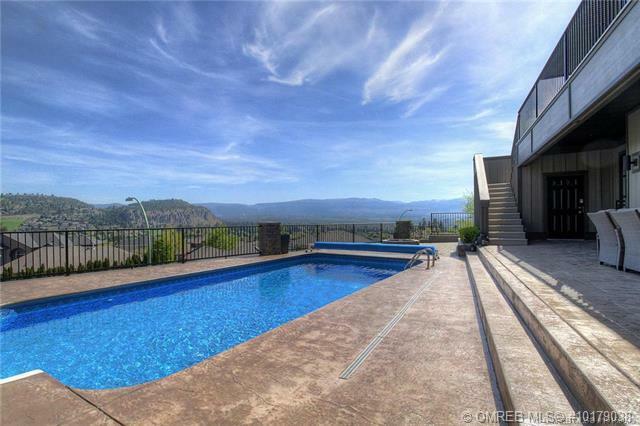 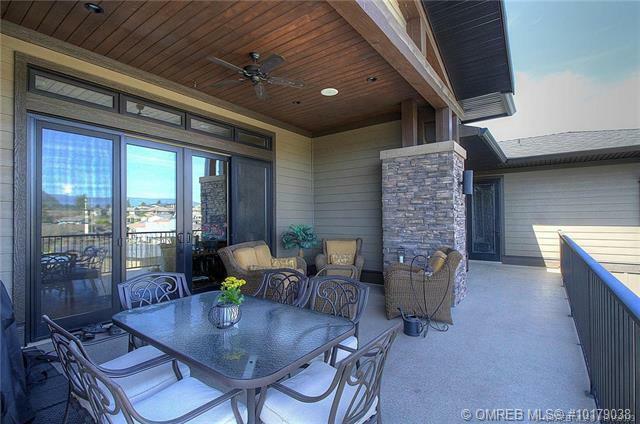 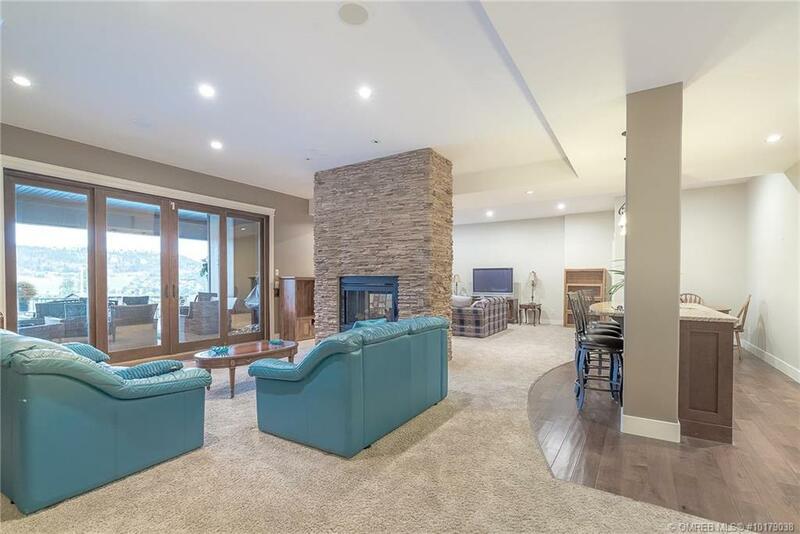 Remarkable home built by Knorr Homes overlooking the valley PRICED TO SELL! 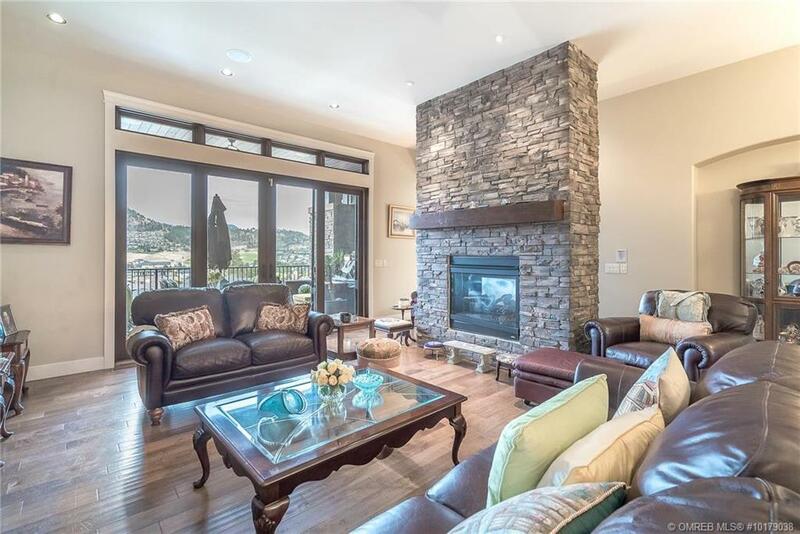 Hard not to be impressed by the arched doorways, stone fireplace and SOARING 14′ CEILINGS. 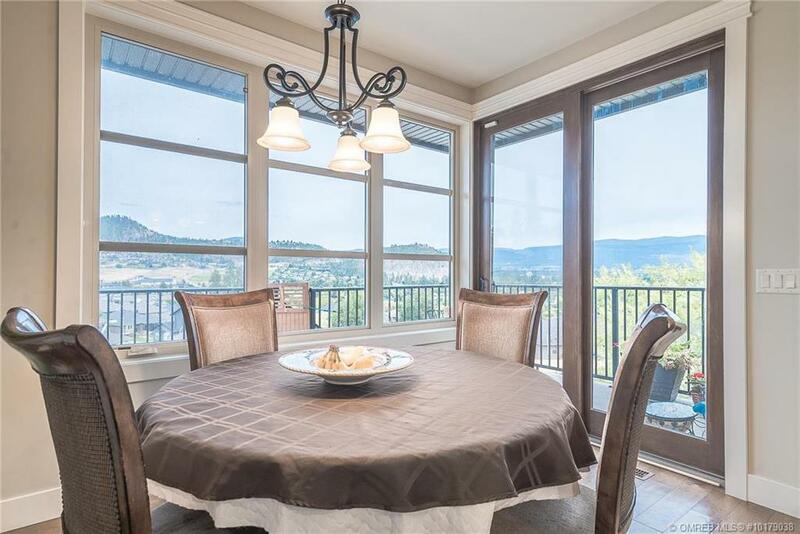 Large near floor to ceiling windows bring an abundance of natural light and allow your eye to be captured by the UNOBSTRUCTED VIEWS. 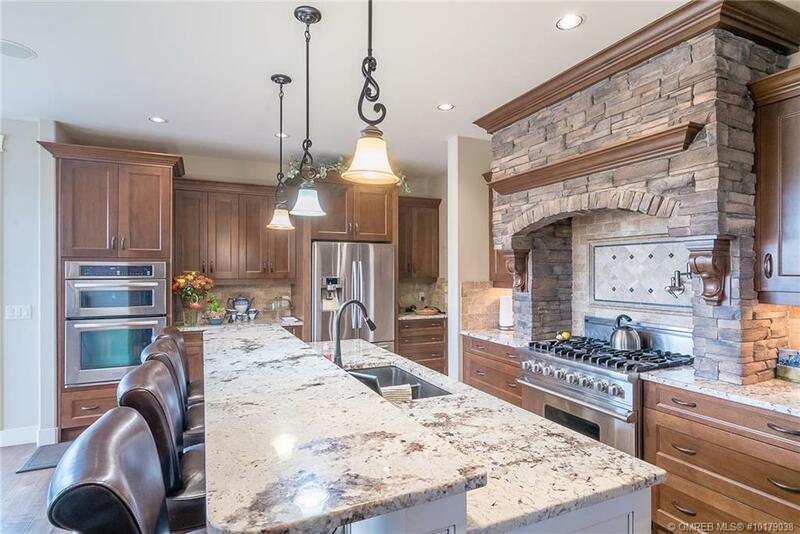 A dream chefs kitchen features Viking industrial oven and 6-burner gas range as well as a wall oven, 2-tiered island and intelligent butlers kitchen with plumbed coffee station. 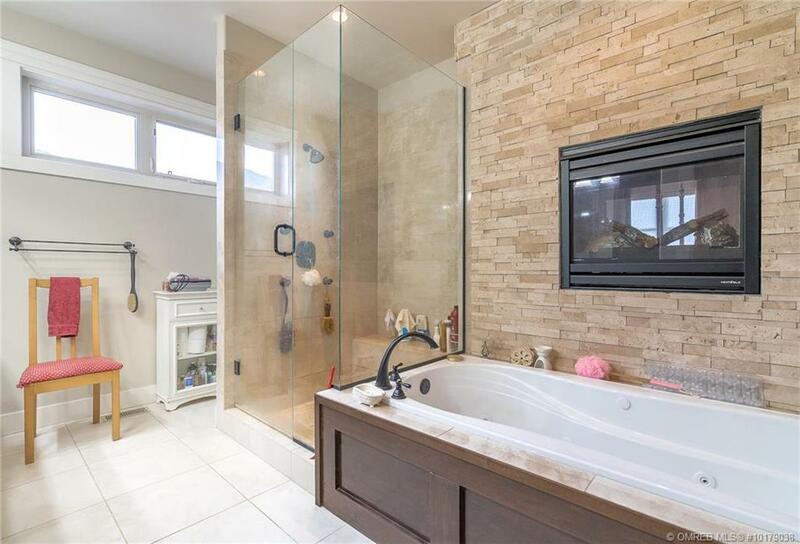 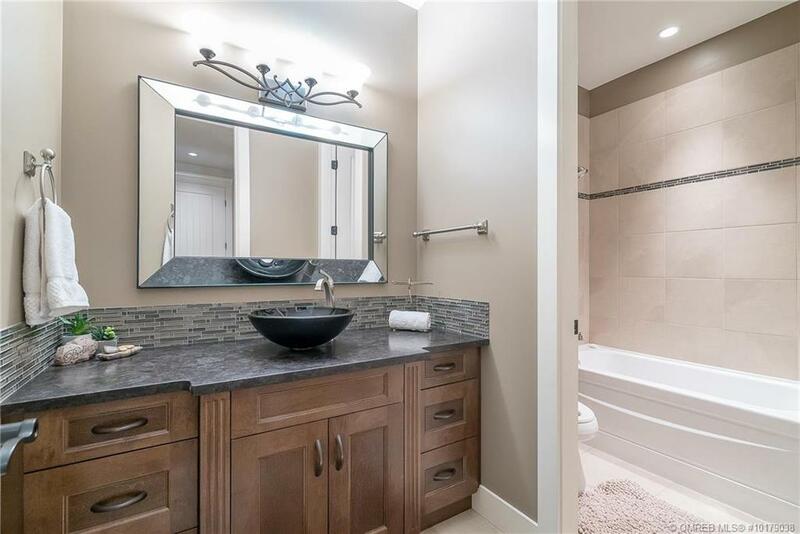 The Master bedroom is nothing short of luxurious with a SEE-THROUGH FIREPLACE to the decadent ensuite with glass multi-head shower and jetted tub. 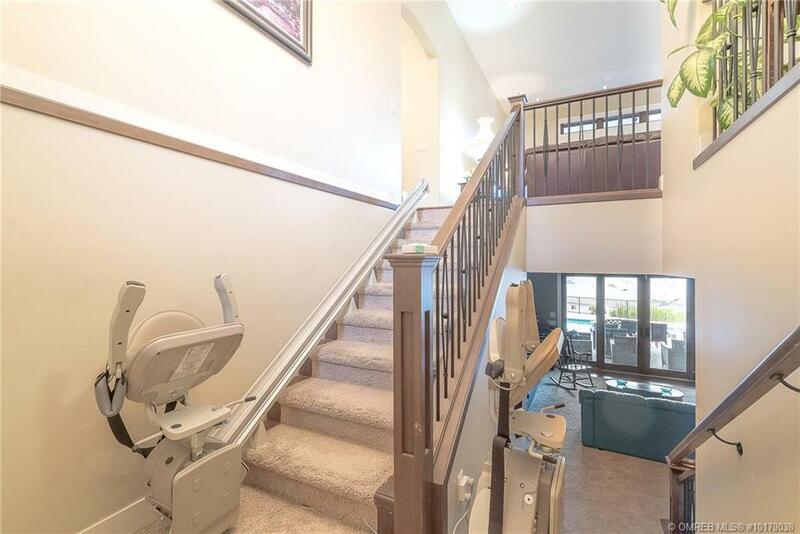 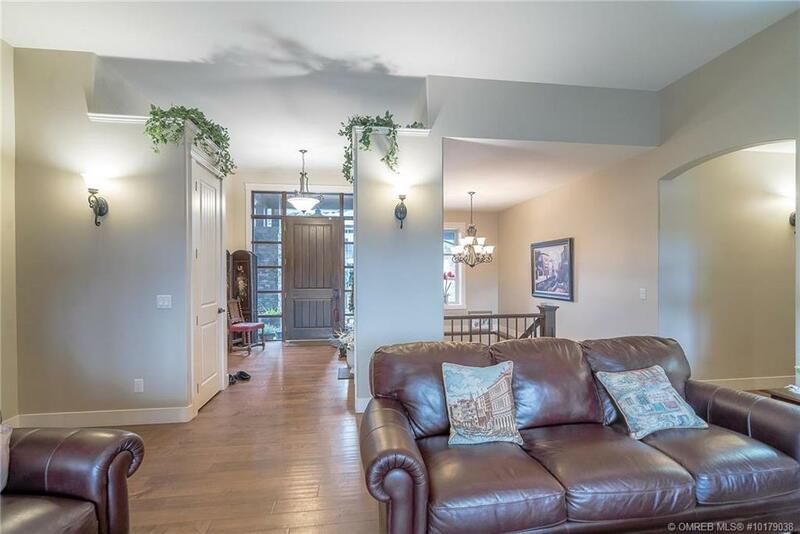 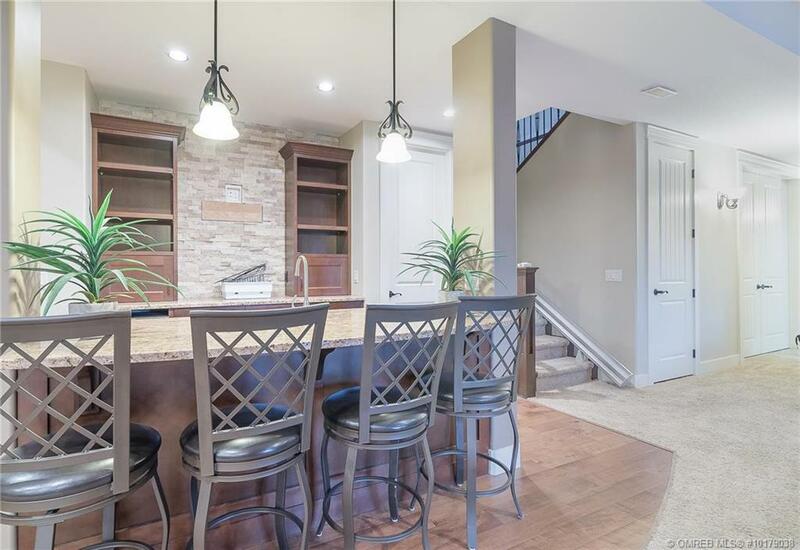 The lower level features the other 3 bedrooms and great entertaining/family space with a wet bar, and a large rec room opening to the covered patio, SALT-WATER POOL and gardens. 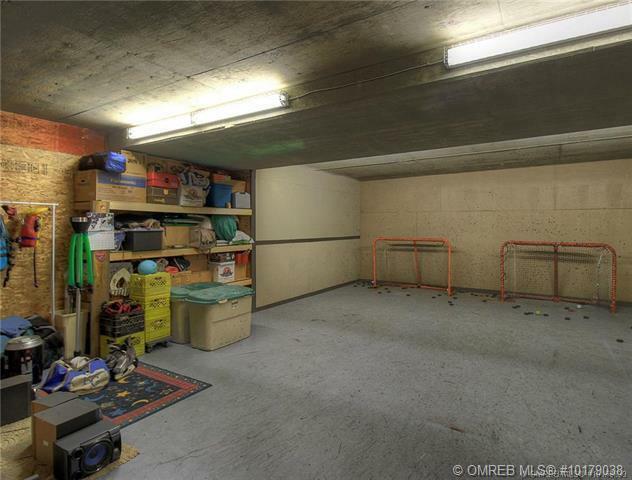 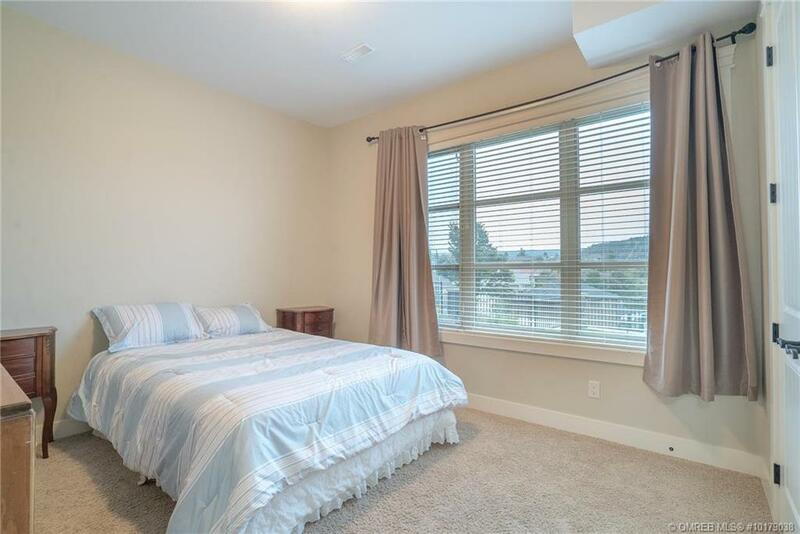 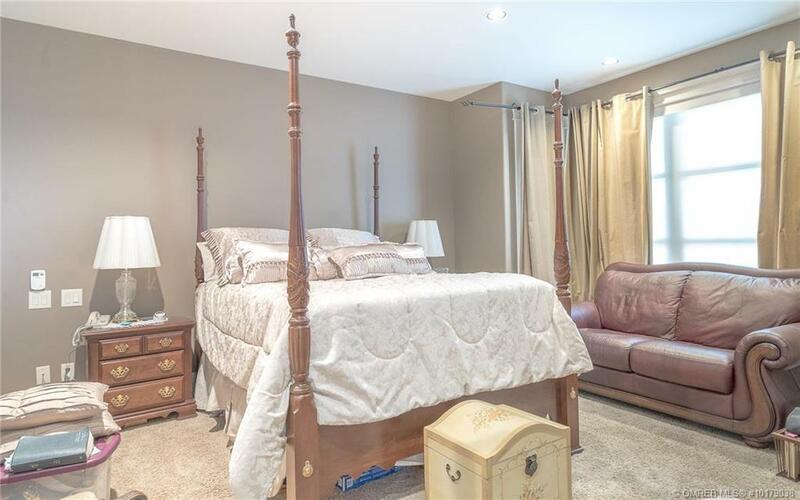 With a triple, HEATED GARAGE, a 973 sqft bonus room (media room?) 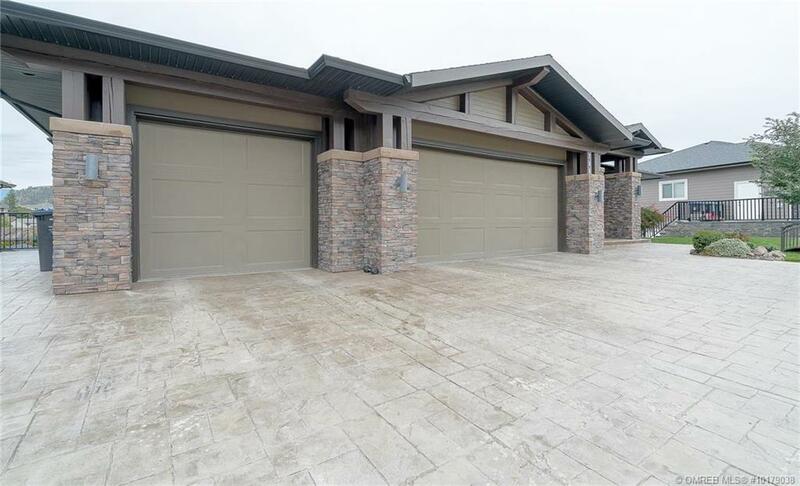 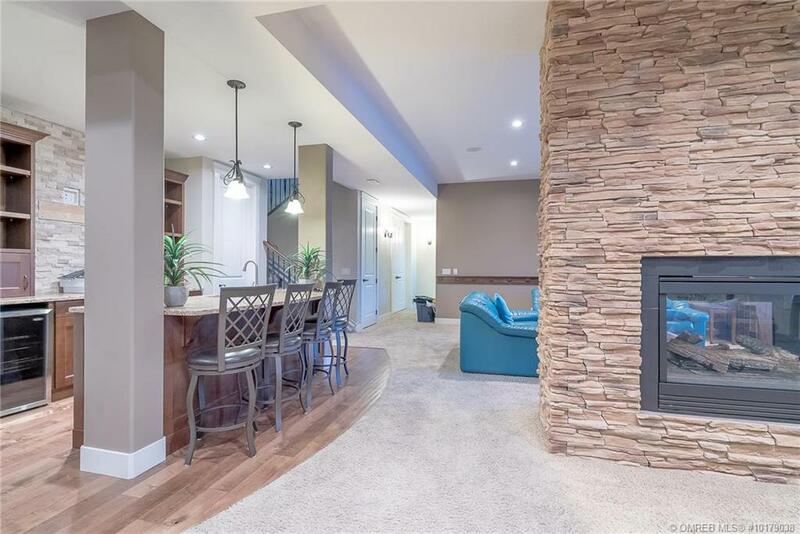 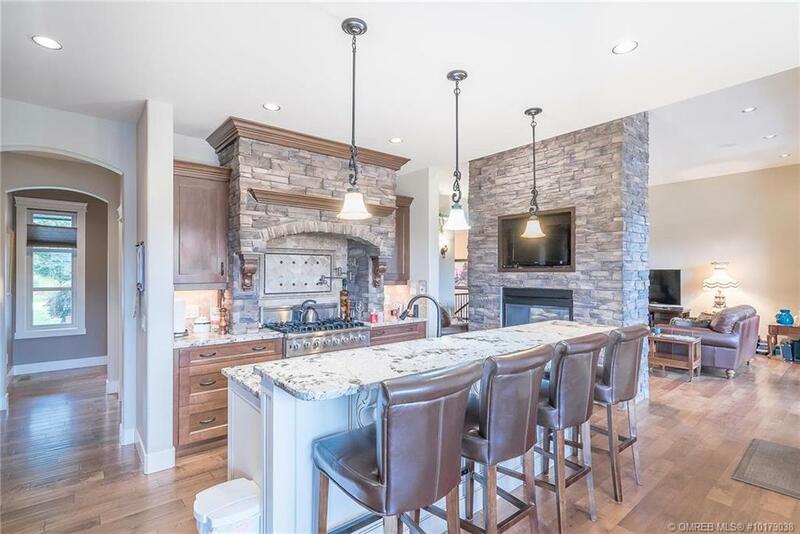 ample storage and a wine room ready to go this home has everything you’ve been looking for.